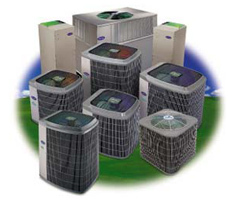 Coombs Heating & Air Conditioning Experts stand ready to meet all your heating/air conditioning needs . Owner, Tim Coombs, takes great pride in providing only quality service. 2 visits per year (Spring and Fall)- units are checked for proper performance and cleaned.